Reliable, affordable, business website hosting in India. Most affordable and reliable website hosting plans in India. FastWebHost provides premium web hosting solutions that stand apart from the competition. See how we stack up with other web hosting service providers in India. Once you register a domain name, you need to buy web hosting plan for your domain name. Your website, HTML files, CSS files (stylesheets), images and photos, will be stored on web hosting servers managed by FastWebHost. So your website will be accessible across the world anytime. 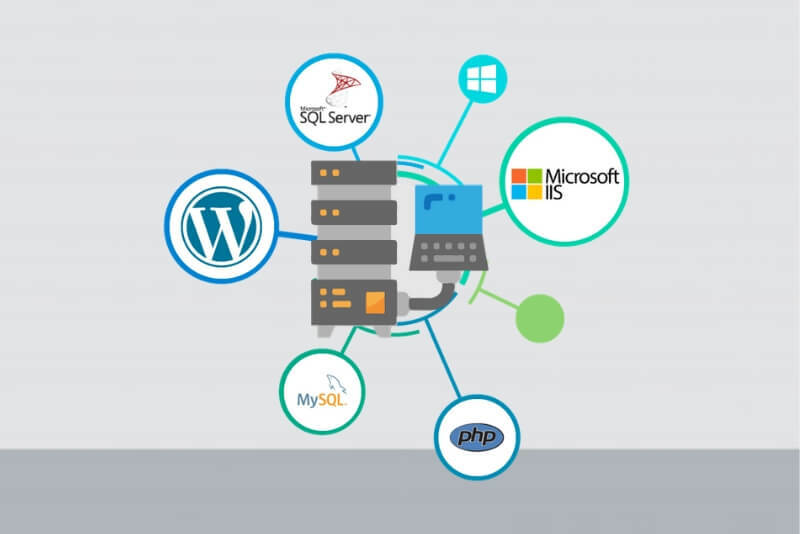 Also, every hosting plan gives additional features like email services, databases and programming language support. In nutshell, you can’t publish website without web hosting service. FastWebHost provides affordable and reliable web hosting services in India since 2001. You can count on us! We have best web hosting plans covering all types of websites. You can create website like a simple site, create a blog, start a business website and a shopping cart. Ideally, advanced hosting plan suits for business websites. If you have multple websites to host then select unlimited web hosting plans. If you need help to decide on hosting plan, call us or chat with us 24/7. What technologies do you support to create a website? I already have a website, how can I transfer to your hosting? If your existing website is using cPanel web hosting services, then moving to FastWebHost is plain and simple. 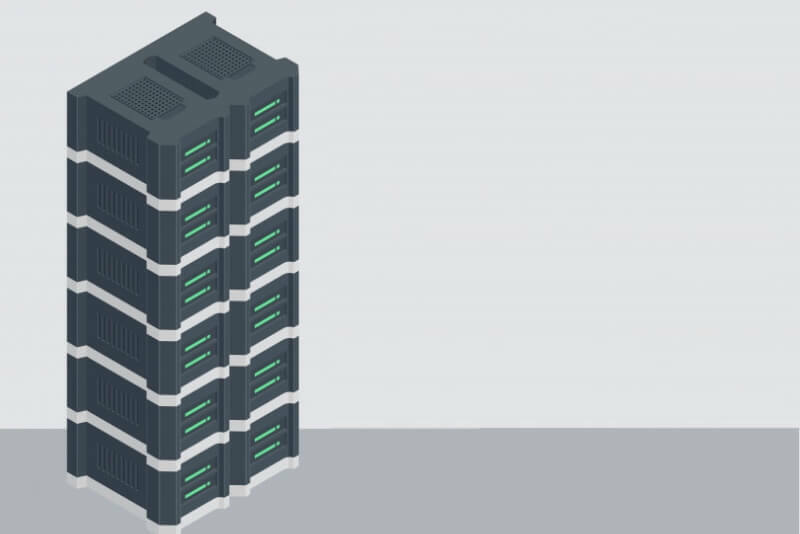 You have to take backup at your existing provider and we’ll move your backup to our servers. You can also download your files and upload to our servers using any FTP client. 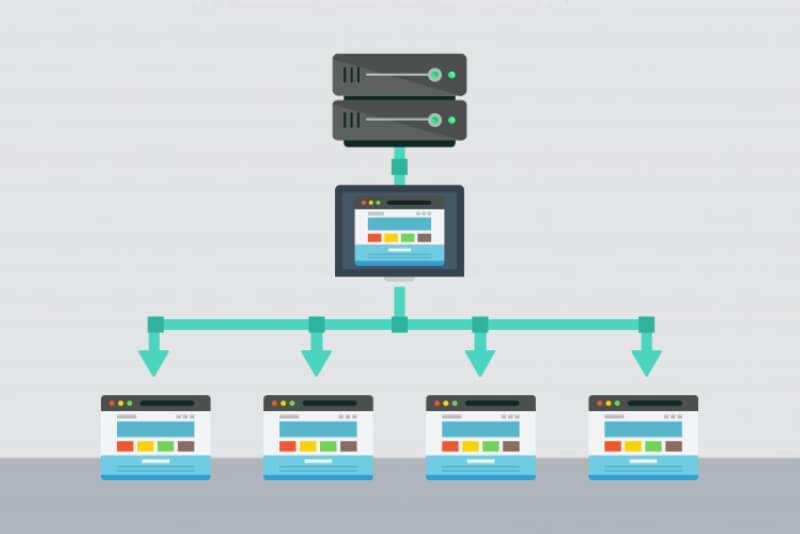 Why to choose web hosting in India instead of US based hosting? Selecting a web hosting company in India makes sense if your website hosting is for Indian clients. We provide the best web hosting in India. Website hosting in India gives edge to your website in terms of speed, low latency and not to mention local 24/7 customer support.